Are you hunting the perfect Christmas Tree? 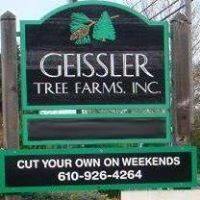 If you are still trying to hunt down the perfect tree to capture the heart of your home this season look no further than Geissler Tree Farms, Inc! 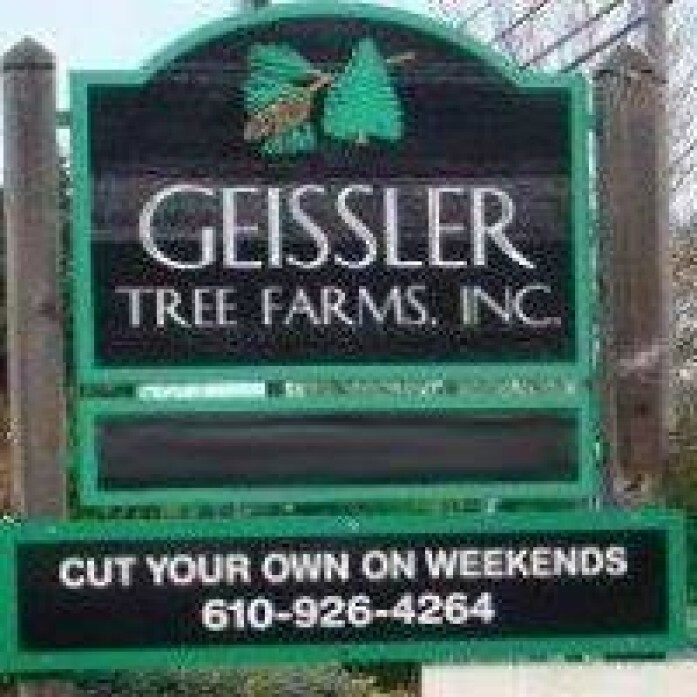 Located in Leesport, Geissler has both pre-cut trees & cut your own trees. On select weekends they even offer a horse drawn wagon ride to the tree field to help you cut your own tree! !